For optimal health, it is necessary to regularly detoxify the body of accumulated toxins, which interfere with the normal body operation and cause low immunity, lack of energy, chronic fatigue, and even depression. 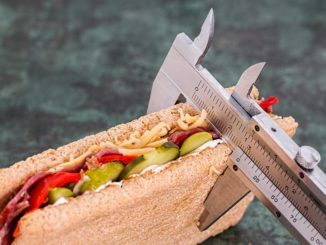 Even though we are trying to have a healthy lifestyle, our body is daily exposed to various toxins in food, water, and air. After a while, when toxins accumulate in our body in larger quantities, they start to interfere with the normal functioning of the body.All these things can lead to lowering the immunity, lack of energy, drowsiness, chronic fatigue, depression, acne, psoriasis, excessive drying of the skin, bloating and sinusitis. 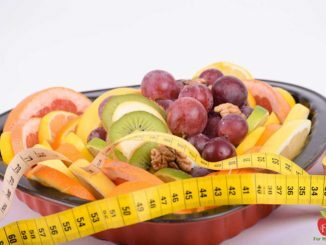 Therefore, detoxification should be carried out regularly, especially at the end of winter and early spring. 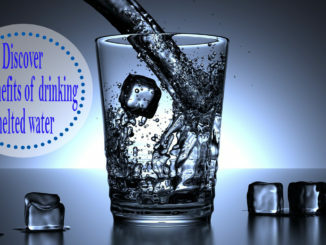 During this process, water is simply an irreplaceable thing, because, without sufficient fluid intake, kidneys and liver cannot perform its function.At least eight glasses of water a day are recommended and freshly squeezed juices from fruits and vegetables too. For liver health, every day eat half grapefruit or drink grapefruit juice mixed with a little water and honey. Numerous studies have shown that beetroot is one of the most powerful product for body detoxification. 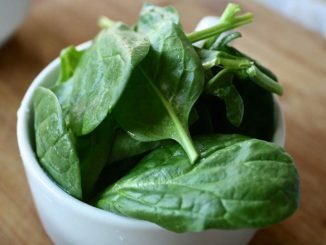 It is a rich source of iron, magnesium, zinc and calcium, and contains betanin and betaine, compounds that regulate blood pressure, reduce cholesterol, stimulate liver function and maintain the blood vessels in good condition. The precious pectin found in this vegetable plays a key role in the release of toxins from the body, especially heavy metals. Fiber improves digestion and helps the body to eliminate toxins. 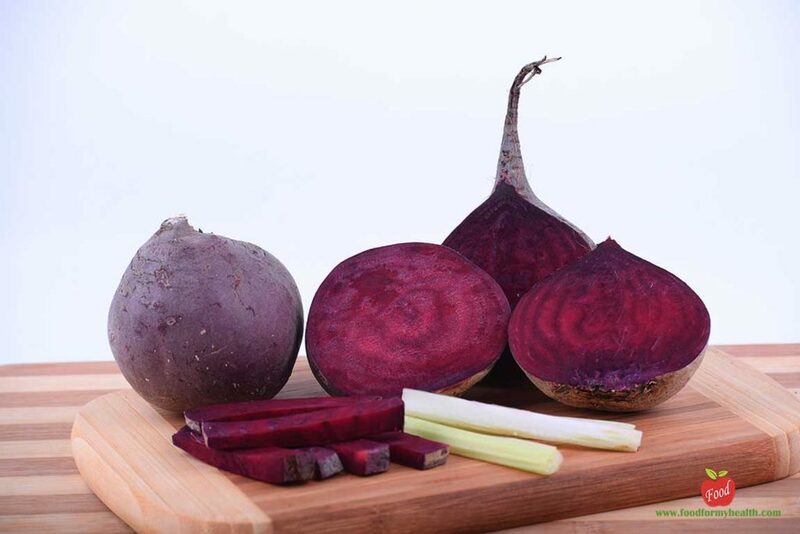 Because it contains oxalates, beets should be avoided by the people who are suffering from kidney stones. If we want to detoxify the body it is recommended to eat raw beets, prepared like a salad or like a juice. Garlic gives a special “aroma” to the dishes, but besides that, this plant is by far the best body cleanser of toxins. Garlic contains a number of antibacterial and antiviral substances and stimulates the liver in the production of important enzymes that help to detoxify the whole body. 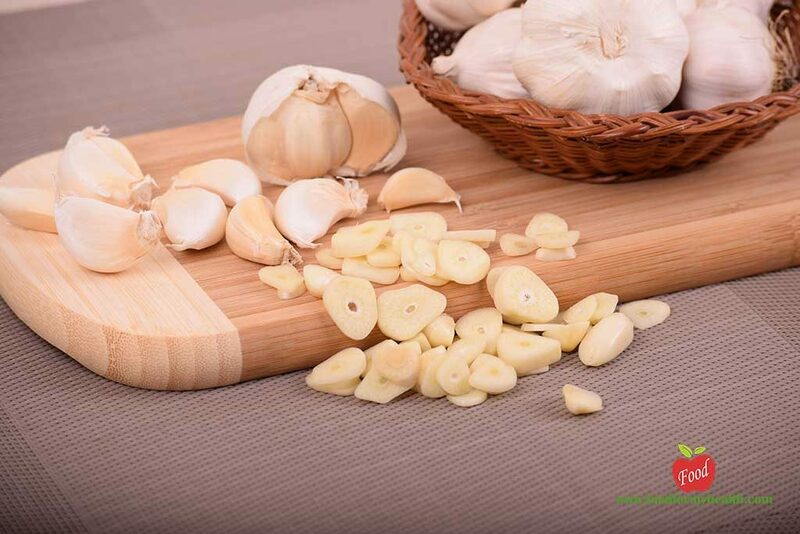 Sulfur compounds in garlic help against harmful substances and fungi in the intestines. Also, garlic is a good source of glutathione, which filters toxins from the digestive system. It also contains vitamin C, which strengthens the immune system and stimulates the work of the liver. For detoxification is recommended two to four cloves of mashed or chopped garlic a day. Why garlic is called the natural antibiotic? Coriander is considered to be one “of the most powerful organism cleaner” in nature. 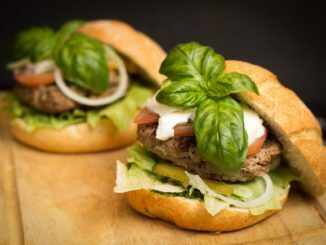 Coriander leaves accelerate the elimination of mercury, lead, and aluminum from the body. 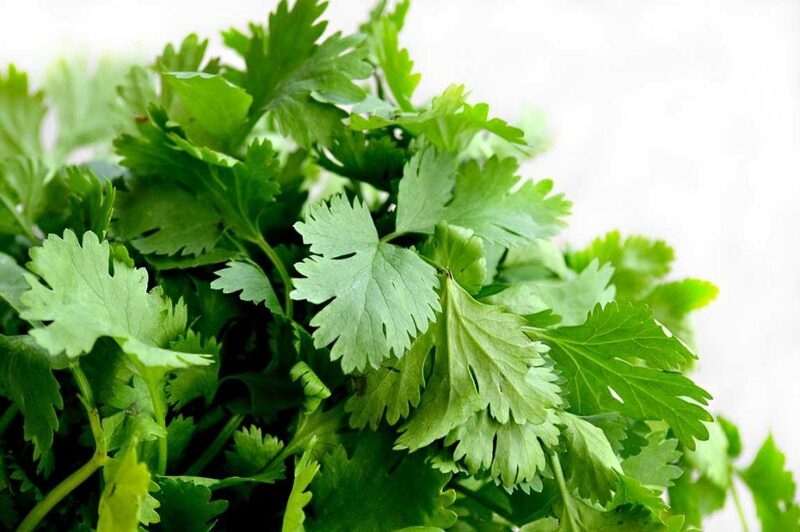 Fresh coriander leaves can be added to salads, stews, soups, and their detoxifying effect is the best if they are used mixed with fruit and vegetables or in squeezed juice or a smoothie. Rich in antioxidants and vitamin C, lemon is an ideal product for the elimination of toxins from the body. The body needs high levels of vitamin C for the production of glutathione, an antioxidant that helps the liver detox process. Lemon contains citric acid, which burns fat, increases metabolism, promotes the process of cleansing the body and contributes to the production of stomach acid, and therefore improves digestion. Lemon also contributes to the regulation of pH levels in the body and promotes the work of the digestive system. 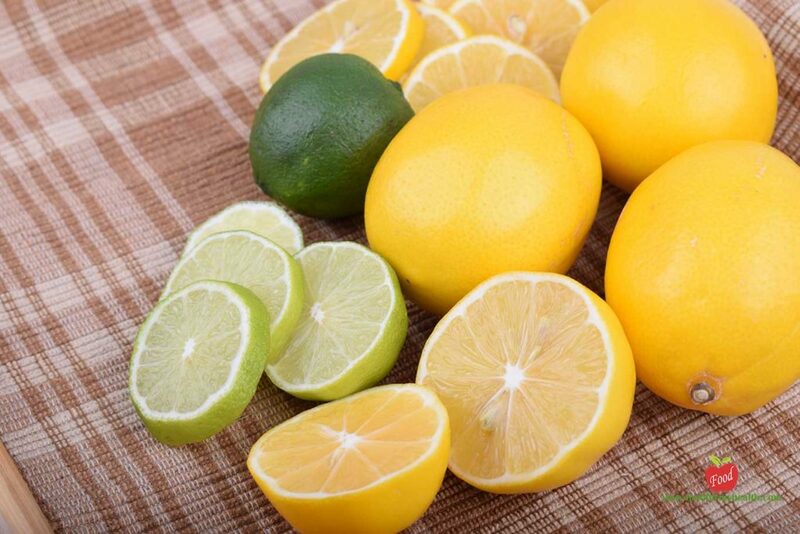 Squeeze the juice of half a lemon, mix it with a glass of warm water and drink every morning on an empty stomach. 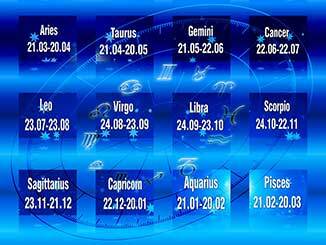 Do you know what is the difference between organic and everyday market lemons? Numerous studies have shown that apples are unmistakable food when it comes and the removal of toxins from the body. 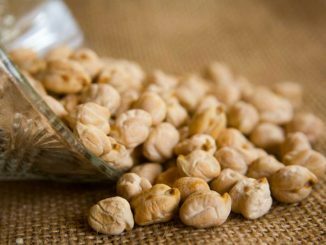 It contains about 80 percent of water and an abundance of soluble and insoluble fiber. 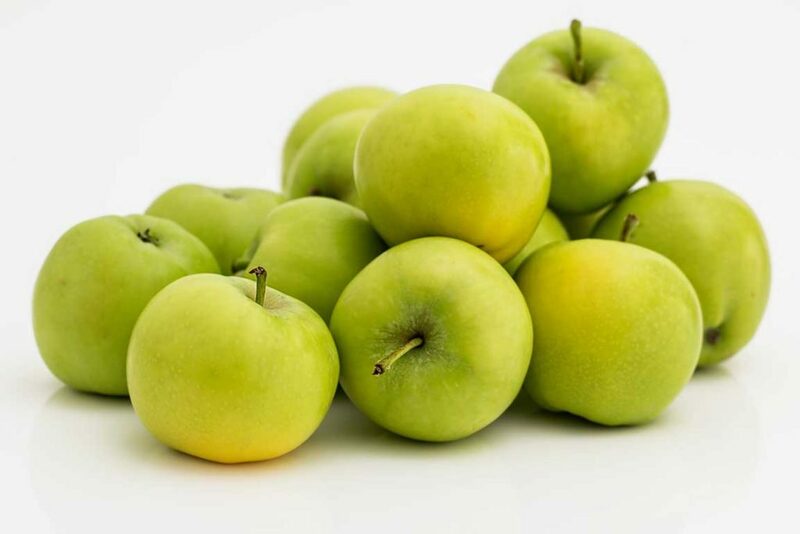 Apple is an ideal ally in the fight against parasites and has a positive effect on the skin. 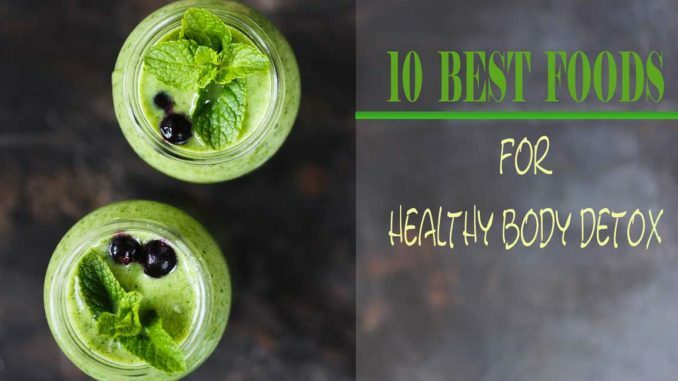 This fruit contains pectin, a soluble vegetable fiber that prevents the buildup of plaque in blood vessels, as well as cellulose – insoluble fiber, important for the proper functioning of the digestive system because it eliminates toxins. Every day eat at least one apple, preferably on an empty stomach. This vegetable is rich in vitamins and minerals, it is low in calories and is an ideal food for cleansing the body. Numerous studies have confirmed that sulfuric compounds from kale can trigger the enzymes to detoxify the liver, neutralizing potentially carcinogenic substances. 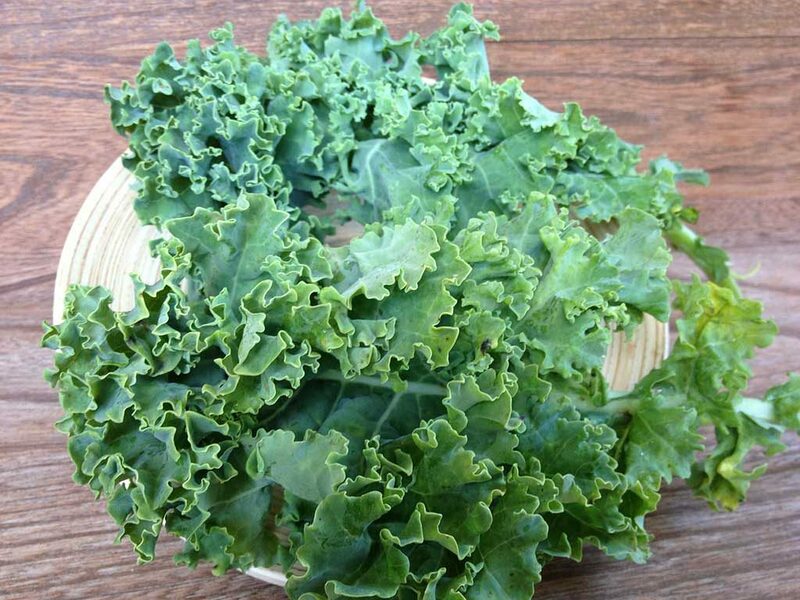 Eat kale as much as possible – in the raw form, braised or steamed, in salads or smoothies. 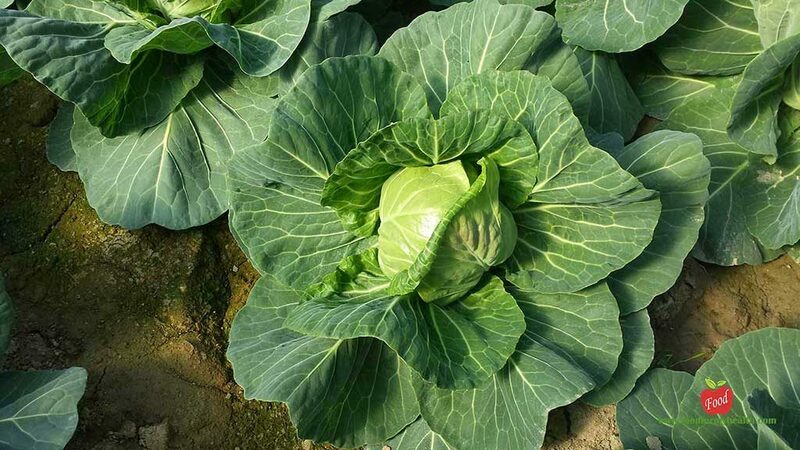 However, due to oxalate in its composition, this vegetable should be avoided by people who have problems with the work of the thyroid gland, kidneys, and bladder. High levels of sulforaphane, the organic sulfur compounds makes cabbage an excellent detox food .This vegetable provides the body with antioxidants that reduce levels of free radicals and improve liver function. High levels of vitamin C contributes to the regulation of indigestion and helps the body get rid of harmful toxins. In addition to causing bloating, cooked cabbage loses a lot of its healing properties, and it is advisable to eat in raw form or possibly steamed. 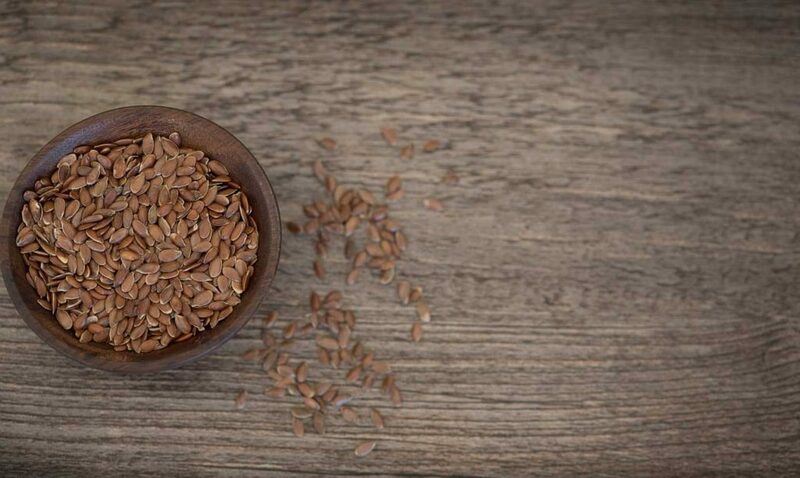 Like apples, flax seeds are rich in fiber, due to which are considered one of the best natural foods of detoxification. The food is an excellent laxative, it decreases bad cholesterol and is a great ally in the fight against autoimmune diseases. Flax seed tea is very useful for people suffering from constipation and can be used by children and pregnant women. Flax seed is rich in omega-3 fatty acids, which are essential for many functions of cleaning and maintenance of a healthy immune system. One tablespoon of flax seed dilute in a glass of warm water and drink on an empty stomach.It is also a great addition to a variety of dishes. You can also detox your body with lemon and flax seed. Scientific research has shown that the green tea is a powerful antioxidant that effectively protects the body from free radicals. 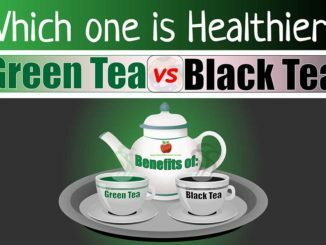 From all the antioxidants in green tea, the most powerful are catechins, which help the body to fight against the free radicals. 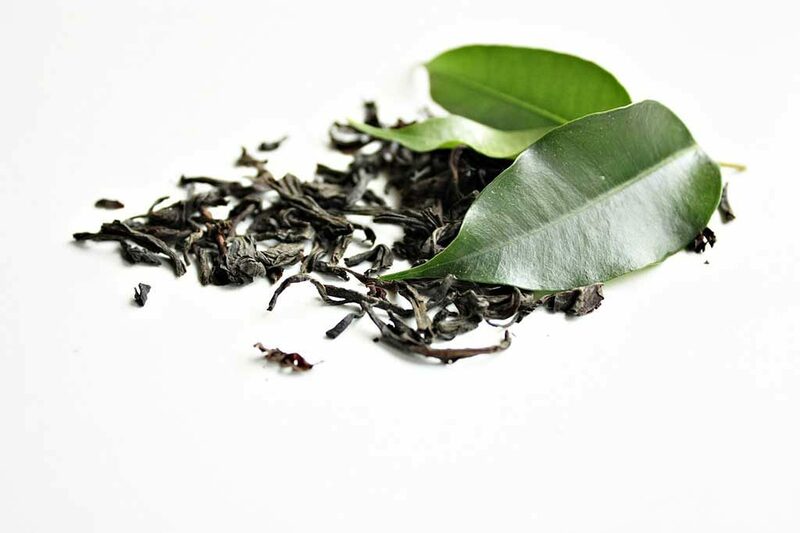 In addition, catechins improve liver function, which is extremely important for detoxification. Drinking green tea keeps organs healthy, hydrates the body and stimulates the removal of toxins. In addition, relaxes the body after exercise, prevents depression and decay, since it contains fluorine. Two to three cups of green tea a day should be enough. During this period, avoid coffee, soft drinks, and alcoholic beverages. 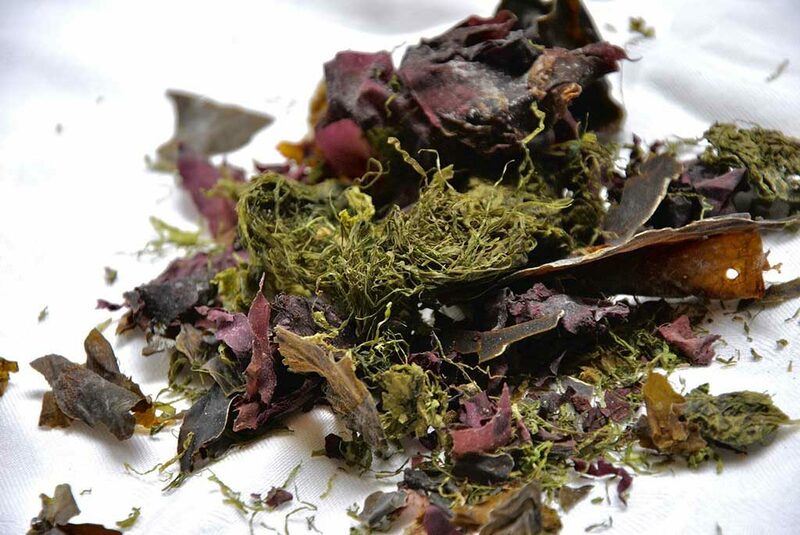 Also known as sea grass, algae contain a large number of antioxidants, which cleanse the blood and at the same time strengthen the digestive tract. 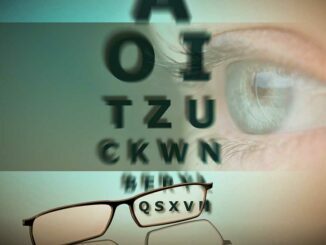 In addition, they include an alginic acid, a polysaccharide that binds toxins, heavy metals and dangerous radioactive particles in the gastrointestinal tract and thereby cleans the body. Clinical researchers showed that alginic acid especially works well in combination with pectin one of the best natural detoxifier.